This past weekend was so AWESOME! 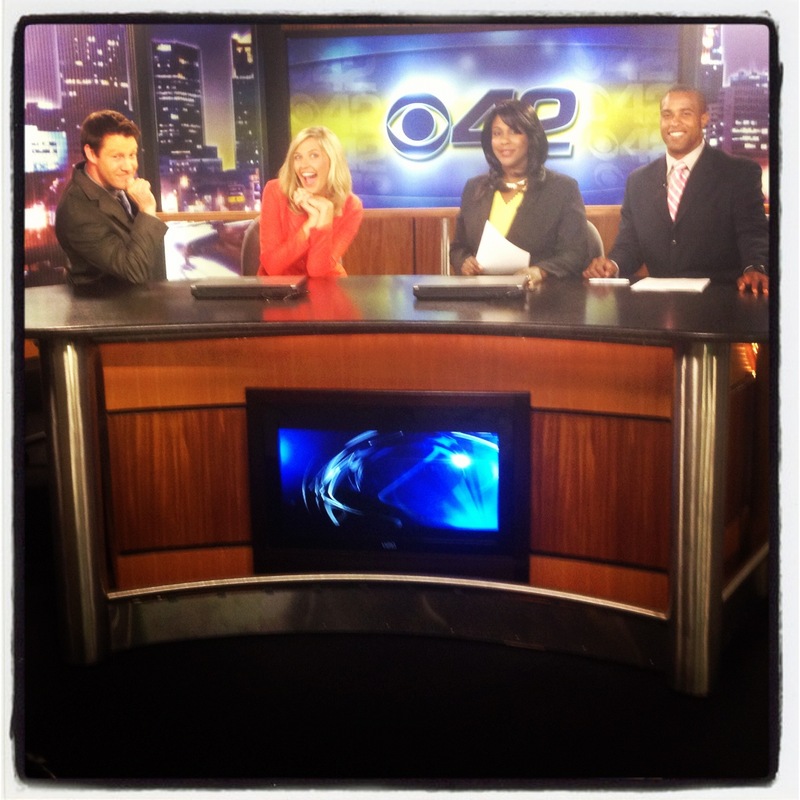 Back on the desk… it’s like home, sweet, home. I only anchored the two early shows this last weekend, and it’s a good thing I did… because I came home and passed out both nights by 9:30. I still don’t have all my energy back. With this good news, comes a dose of bad. I went to the doctor this morning for a check-up. My pelvis looks great! He said it has healed 100%. However, I have some fractures in my feet. We won’t know the extent of the damage until my MRI, which is scheduled for Tuesday afternoon. I’m not going to lie, I had a real moment when I found out I may have some fractures and contusions in my feet. It is getting difficult, but I have to keep searching for the light at the end of the tunnel, even if it is pushed back a little further. I am so ready to be able to walk, pain free. This slight set back is only allowing me to continue to practice patience, something I have never been great at…. but I hope at the end of it all, I will be a master. I hope everyone had a wonderful Mother’s Day. I have so much admiration for all the hard working mamas out there. 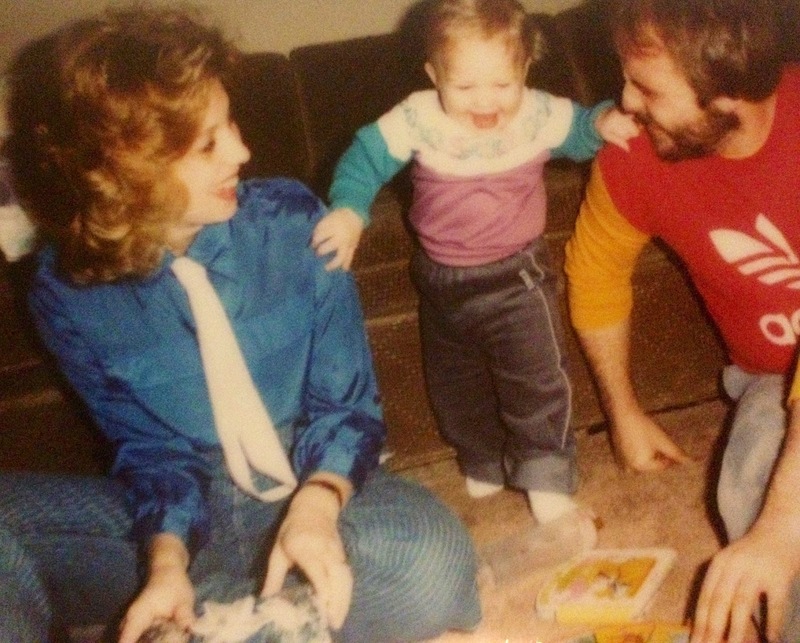 I wished my radically stylish mom in the ’80s, a Happy Mom’s Day! (see pic). Yesterday morning, I said to Jeff…. “Do you think maybe I can have coffee in bed, since I am a mother to our two dogs.” He said: “Why don’t you ask them?” But, eventually, he caved. I will keep you posted on the situation with my paws…. until then, I am camped out on the couch watching movies.